Toluna is one of the many online opportunities to take surveys and get rewarded for the time spent doing so. The Toluna Survey review below will take a more in-depth look at the website to see if it is indeed legit, how it works, and what rewards you can get by using it. This Toluna Survey review will also look into any issues that may come up with the website such as the company seemingly increasing the amount of points needed for a reward, as well as any problems while taking surveys. Toluna is a worldwide online survey group founded by the Toluna Group. At the time we wrote this article, the site had more than 10 million registered members across the globe. You can find some websites similar to Toluna, for example, Isworld and Getpaid. Is Toluna Survey Legit or a Scam? Even with some of the negative comments we found while researching for our Toluna Survey review, it is clear that the company is legit. There is no charge to sign up for this website, and they do offer payouts in various forms, the likes of which you can find out more about further into this Toluna Survey review. In addition to that, Toluna USA, Inc. currently holds an A+ rating from the Better Business Bureau, one they would not have likely received had the company been a scam. 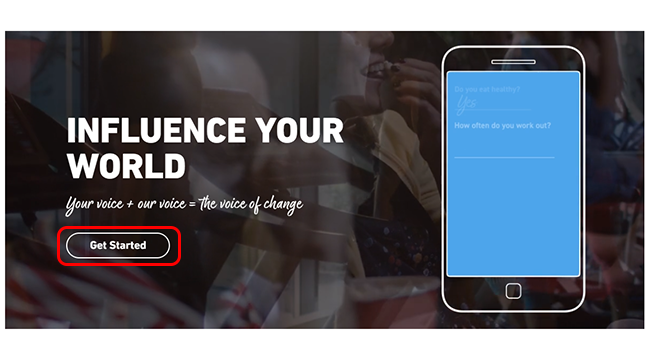 Surveys: You can take surveys from the website, through invites sent to you by email, or fill out your Profile Surveys. Sponsored mini polls: There are a few sponsored polls that take little time to complete, but they can earn you some points. 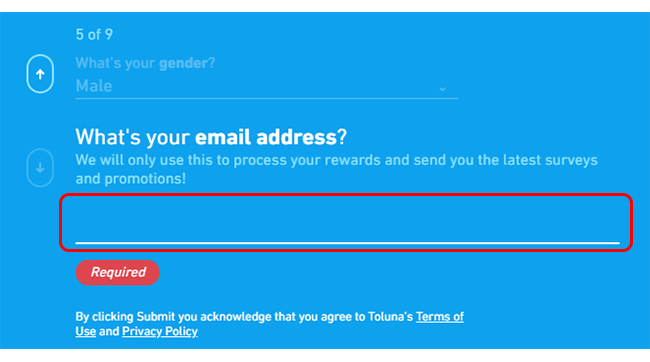 Referring friends: You can refer friends to sign up for Toluna Survey, and in exchange, you can receive points if they do sign up. New member bonus: This is only good for when you first sign up. Toluna will automatically deposit 500 points into your account. Creating content: Members can earn up to 1,000 points for creating quality content such as polls for Toluna. Toluna Survey has plenty of rewards to choose from. However, it is important to remember that not every reward is available in all regions. Check with your specific area to see what rewards you can get. Gift cards: Toluna Survey gives you the chance to transfer your points into select gift cards. Cash: You can transfer your earnings into money via PayPal, which pays out in $30 increments. In addition to PayPal, you can also request a $25 check for 75,000 points. Sweepstakes: Though this is not available in all regions, members can participate in Toluna’s monthly drawings in which you get the chance to win thousands of dollars. Good variety of rewards: You can transfer your earnings into cash and gift cards. Depending on where you live, you can even enter their monthly sweepstakes for the chance to win more money. Amount of tasks: There are several ways you can earn points through Toluna Survey. These range from completing surveys to creating content directly for the website. Open community: If you’re interested in such things, you can also get involved with the Toluna community. After joining, you can start chatting and voting on various topics, “liking” different products or subjects, and several others. Survey difficulties: It isn’t always easy to become qualified for surveys, and this may not be apparent until you’ve taken most of the survey and got kicked out near the end without receiving any points. Though this is a rather popular website that has received numerous amounts of praise, there are still some concerns that pop up quite frequently. Most of these deal with issues experienced while taking surveys. A good deal of users have claimed that they waste more time in trying to take a survey, only to not be qualified in the end, than in the ones they actually get to complete. If disqualified, users receive no points for the time they spent trying to complete the survey. Other complaints are that some rewards have increased in points. As of this Toluna Survey review, the points/rewards ratio seems stable. Nevertheless, some users still point them out about them. There are even some technical issues that are rather common among users such as the inability to watch videos. This is one of the complaints that you can handle on your own, however. Be sure that you don’t have any ad block services installed and activated for this website. Also, make sure to check that you have allowed cookies as the site runs on them. As for the other complaints, the best workaround is simply to enhance your profile to become more qualified for different surveys. If you wish to speak with the company, you can contact them on their website or on their social media pages. Official website: You can fill out a brief contact form on their website to reach out for support. Social media: The company is available on both Facebook and Twitter. App: You can download the Toluna mobile app from the Google Play Store or from the App Store. To conclude our Toluna Survey review, we have come to the conclusion that this website can be an opportunity to have a secondary income. This is because it allows its users to perform a number of tasks that vary from taking surveys to answering polls. You can turn your points into rewards that range from cash to gift cards. 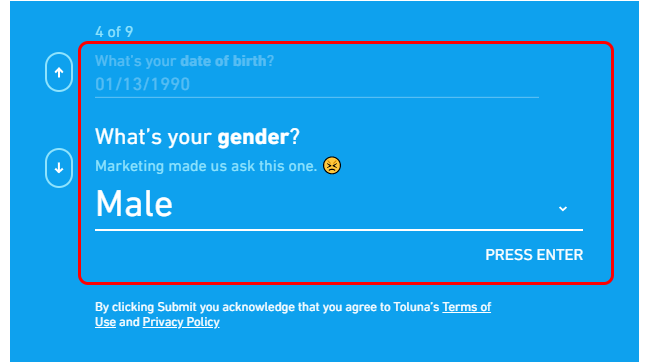 If any of you have used Toluna before or still are active users, let us know what you think about the website and how it works. Not particularly satisfied with Toluna or interested in trying out other survey websites? Then check out the following and simply take your pick!